There have been moments when you realize at the last minute before a party that you have forgotten to wrap up your present. You contemplate about grabbing one at the store real quick, but you are confronted with the argument that you lose originality when you do. 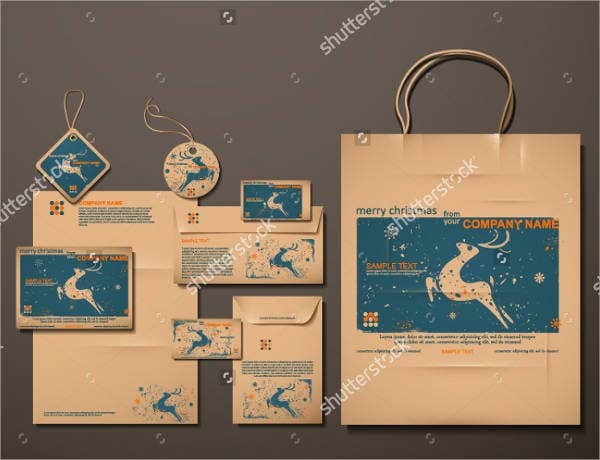 To help you out with this dilemma, we have collected the best Paper Bag Designs on the Internet with themes that fit just about any holiday or special occasion. 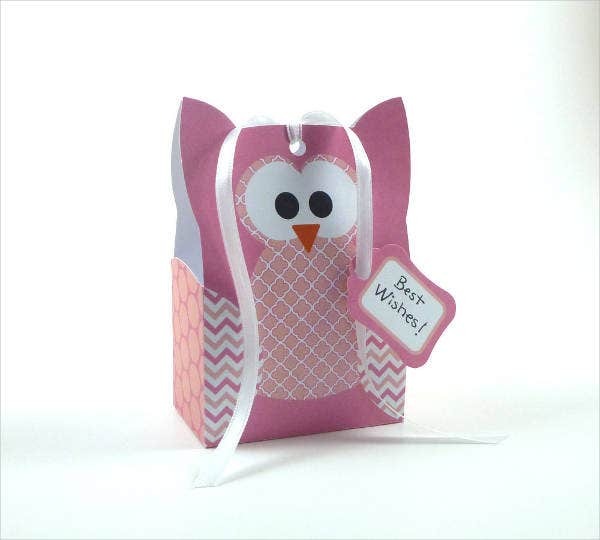 No need to run from the store—you can create well-designed gift bags right in the comfort of your own home. Scroll down and we will show you how. Take into account the size of your gift. Decide foremost the paper bag size that complements its size. 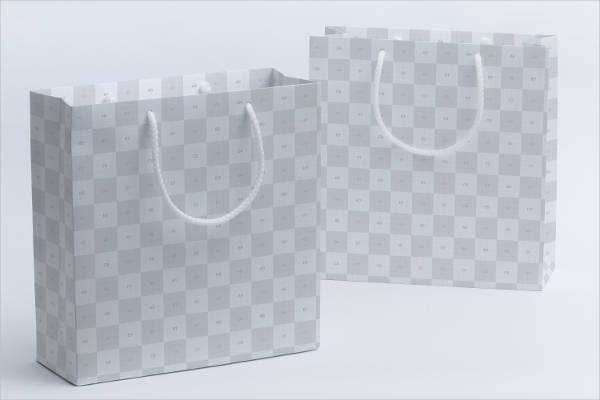 Our Paper Bag Templates can be blown up as big as you want or scaled down to the dimensions of your gift so you do not have to worry about size issues. 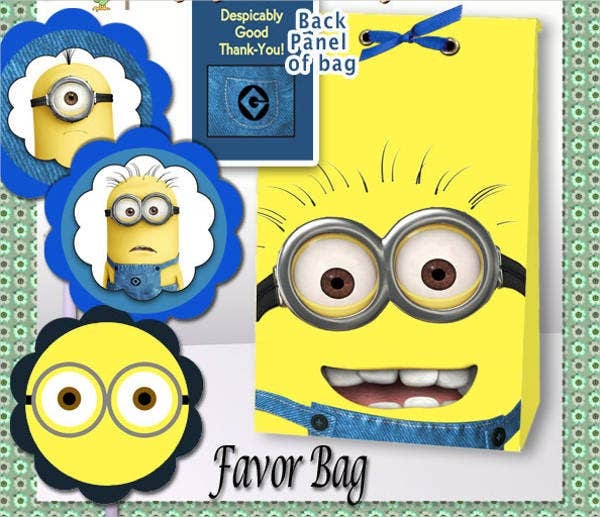 Customize the paper bag template that you have fancied. Once you have your size is all set up and you have decided on a template, it is time to personalize it. 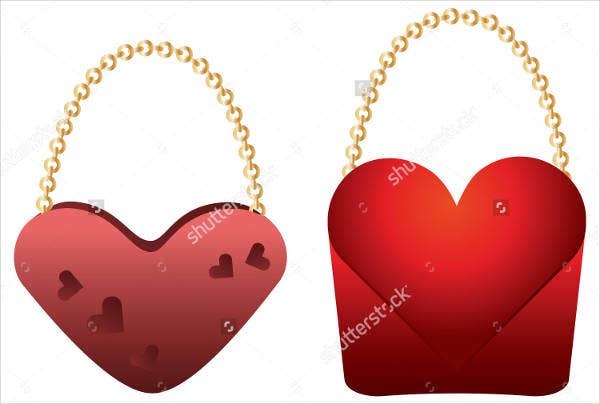 If you wish to put in text or images on your gift bag, our templates will allow you to do that as they are very easy to edit. 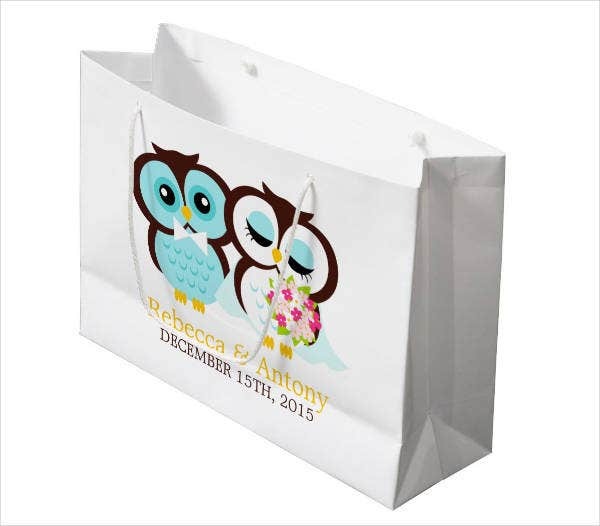 Now every holiday on the calendar can find its own matching gift bag. 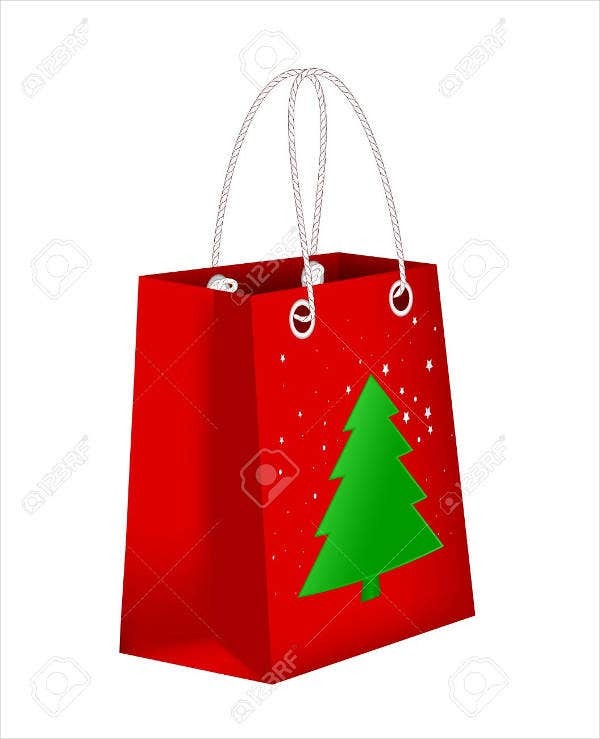 Print out your desired paper bag template. As you have finalized on your design, now it is time to print it out, and a basic printer at home will do the job. Time to cut out your printed bag template. Remember to cut within the flaps so that you can piece your creation together. As soon as your design is all trimmed up, now you can adhere the flaps together. There you go, a gift bag that is truly crafted by you, from start to finish. Paper or cardboard. Decide if your present is light enough for paper to suffice. 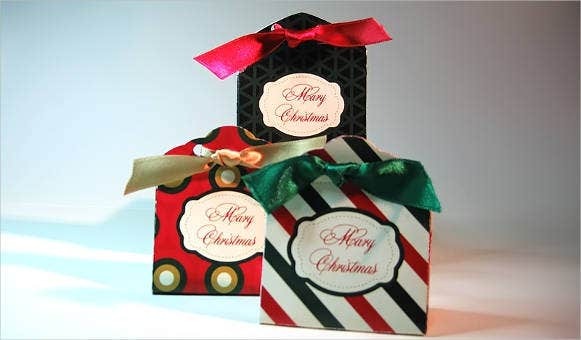 If not, a sturdier material like light cardboard may be best for your gift bag. Scissors and glue. To trim and adhere the template together, of course. Hole punch. 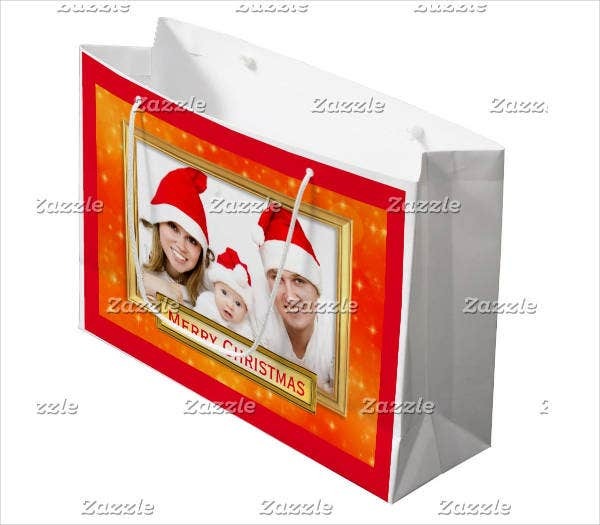 If you wish to create a gift bag wherein you can fold the uppermost flaps like a lunch bag, then hold off on this tool. But if you are feeling extra crafty and want to add ribbon or crafty string on your bag, then a hole punch will do the job smoothly. Ribbon or rope. Again, this is an optional material and will highly depend on the output that you are envisioning in your head. Ribbon or fancy rope makes a prettier gift bag, though, and should be given a second thought. Books or any heavy object. 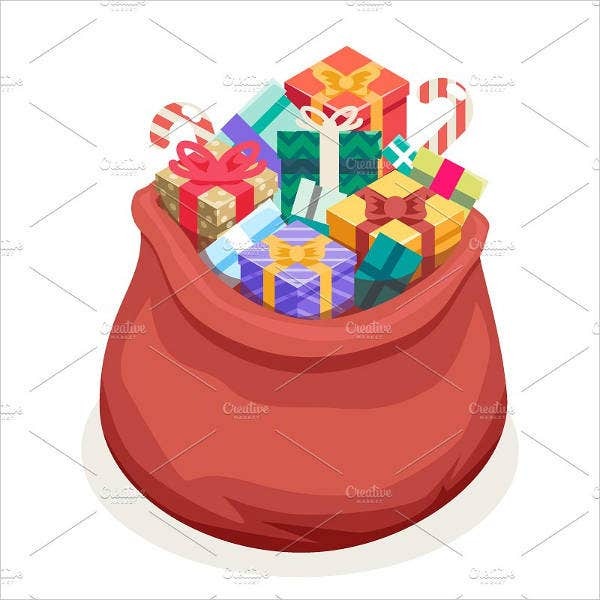 These will help you in creating a more precise base for your gift bag. Positioning any heavy material on the base as you go along with adhering together the rest of the flaps together of your template will help you out immensely. 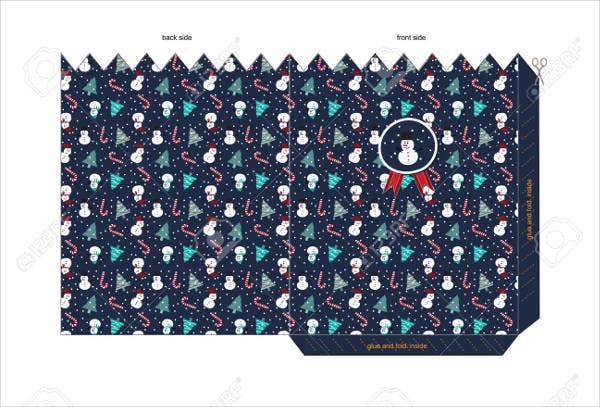 For more custom templates, definitely check out our Scroll Paper Templates section for themed parties or invitations.